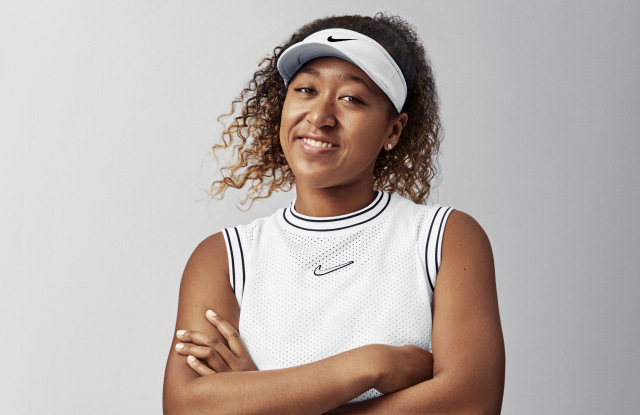 World #1 Naomi Osaka has signed with Nike and earned a rare dispensation from the Sports giant to wear other logos on her apparel while sporting the swoosh. Two former World #1's battled it out in the finals of Monterrey after Victoria Azarenka was able to get past Angie Kerber in 3 sets in the semifinals and then was forced to retire in the final against Garbine Muguruza, who was able to defend her title (and ranking points) and will remain in the Top 20. 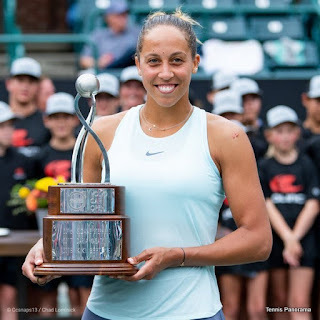 For the 3rd year in a row Roger Federer leads the race to London at the end of the American spring hard-court swing after winning Miami and reaching the final in Indian Wells (l. Dominc Thiem). Maybe the third time is the charm because the two previous years he led at this point did not result with him ending the year at World #1.